Tomboy was removed from Ubuntu 12.04’s pre-installed applications because it used the outdated Mono library. Gnote is an improved port of Tomboy written in c++. It is the same note taking application, including most of the add-ins (more are to come). Synchronization support is being worked on. 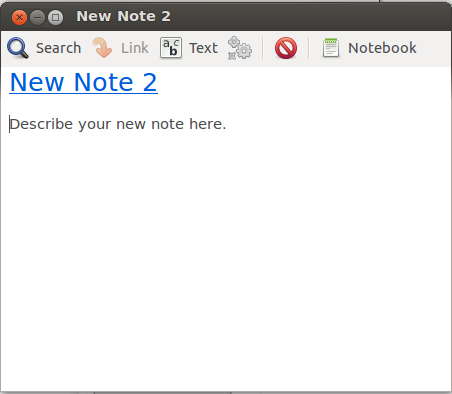 Gnote is available in Ubuntu Software Center, just search for and install gnote package. It may be a little out dated, if you would like the latest Ubuntu package install Gnote from ppa:gnote/ppa. No user responded in " Install Gnote Tomboy Alternative in Ubuntu 12.04 "